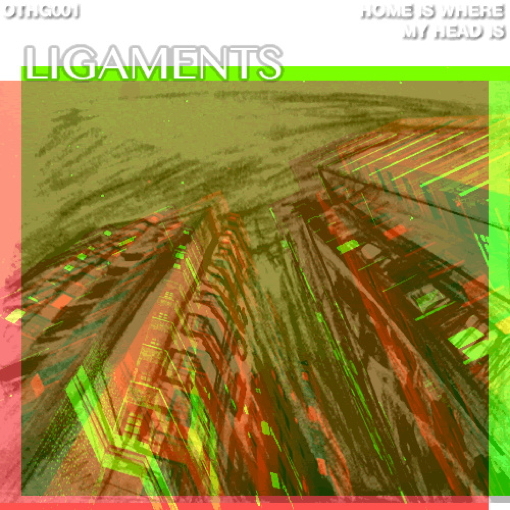 Ligaments: “Home Is Where My Head Is”. Ligaments is the recording moniker of Manhattan resident Grayson Cowing, a producer whose lush, floating textures more than once reminded me of early Teengirl Fantasy or indeed Blondes upon first listen, though the beat is usually more leaning towards some straighter kind of techno, and in general Grayson's approach may be less prone to pure sonic excess. Check out his latest EP Home Is Where My Head Is in full over at bandcamp, and listen to the excellent title track below. 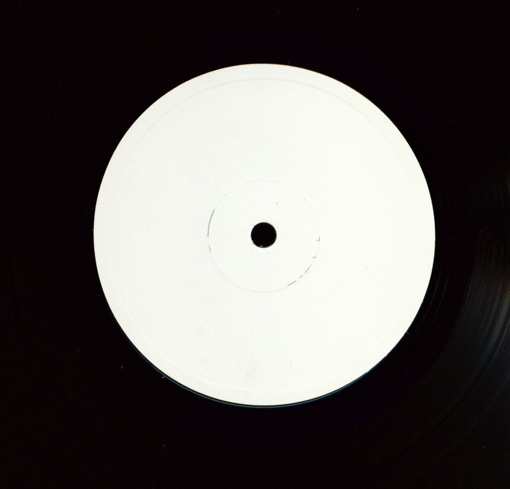 Read more → Ligaments is the recording moniker of Manhattan resident Grayson Cowing, a producer whose lush, floating textures more than once reminded me of early Teengirl Fantasy or indeed Blondes upon first listen, though the beat is usually more leaning towards some straighter kind of techno, and in general Grayson's approach may be less prone to pure sonic excess. Check out his latest EP Home Is Where My Head Is in full over at bandcamp, and listen to the excellent title track below. 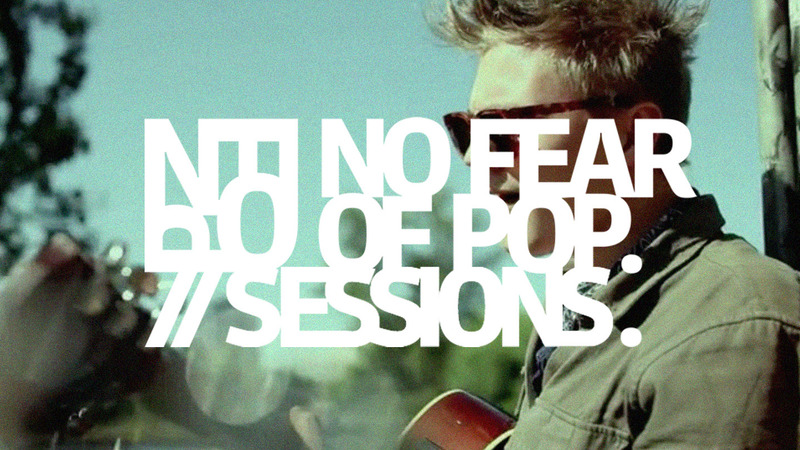 NFOP SESSIONS #10: Immanu El. We're taking a short break in our A Love Letter To FMLY series to give you something a bit different, once again moving back to our Scandinavian roots, this time towards Gothenburg, Sweden. Immanu El has personally been one of my favourite bands for a few years already — more exactly starting back in 2007, the year when their superb debut album They'll Come, They Come saw the light of day; a swelling post-rock record with strong, nostalgic atmospheres. Followed up with another two enchanting, but more vocal dominant pieces, Moen (2009) and their latest one, In Passage, our handsome Swedish friends dropped by Berlin last week, and were definitely more than happy to play us a song on the riverside of Ostkreuz. 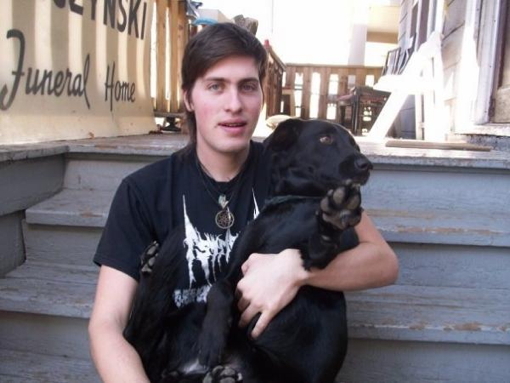 "Tunnel" is taken off their second record Moen — float away below. Read more → We're taking a short break in our A Love Letter To FMLY series to give you something a bit different, once again moving back to our Scandinavian roots, this time towards Gothenburg, Sweden. Immanu El has personally been one of my favourite bands for a few years already — more exactly starting back in 2007, the year when their superb debut album They'll Come, They Come saw the light of day; a swelling post-rock record with strong, nostalgic atmospheres. Followed up with another two enchanting, but more vocal dominant pieces, Moen (2009) and their latest one, In Passage, our handsome Swedish friends dropped by Berlin last week, and were definitely more than happy to play us a song on the riverside of Ostkreuz. 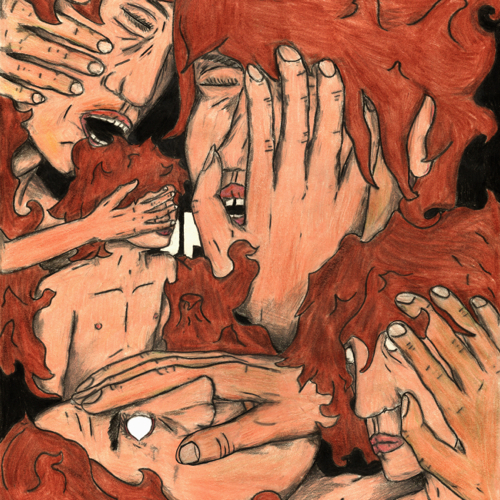 "Tunnel" is taken off their second record Moen — float away below. I honestly can't recall the last time we've posted so much about a particular artist in such a short amount of time, but it indeed seems that the continuously impressive producer Unknown is one of those exceptions. Maybe does his/her tracks appear to be released a little too fast and with no certain structure, but we got to admit that there is something eerie, or perhaps even heart-pounding about getting those mysterious e-mails every once (or in previous cases, several times) a week. Nonetheless, #005 is undoubtably another impeccable piece of work. Read more → I honestly can't recall the last time we've posted so much about a particular artist in such a short amount of time, but it indeed seems that the continuously impressive producer Unknown is one of those exceptions. Maybe does his/her tracks appear to be released a little too fast and with no certain structure, but we got to admit that there is something eerie, or perhaps even heart-pounding about getting those mysterious e-mails every once (or in previous cases, several times) a week. Nonetheless, #005 is undoubtably another impeccable piece of work. Premiere: Money - “I’ll Be The Night”. Photo by Julien Bourgeois We've already given the quartet Money quite a lot of praise up until now; one of the most exciting bands our friends at the French imprint Almost Musique are working with these days. If you recall listening to the breathtaking A-side "SOLONG(GODISDEAD)" back in April (and most likely loved it), then we can tell you that the B-side "I'll Be The Night" is finally wrapped up and ready for your fine ears to enjoy. Sink into the somber beauty below, a superb and aching ballad for fragile souls, northern residents or anyone in between. Pre-order the 7 inch here. Read more → Photo by Julien Bourgeois We've already given the quartet Money quite a lot of praise up until now; one of the most exciting bands our friends at the French imprint Almost Musique are working with these days. If you recall listening to the breathtaking A-side "SOLONG(GODISDEAD)" back in April (and most likely loved it), then we can tell you that the B-side "I'll Be The Night" is finally wrapped up and ready for your fine ears to enjoy. Sink into the somber beauty below, a superb and aching ballad for fragile souls, northern residents or anyone in between. Pre-order the 7 inch here. 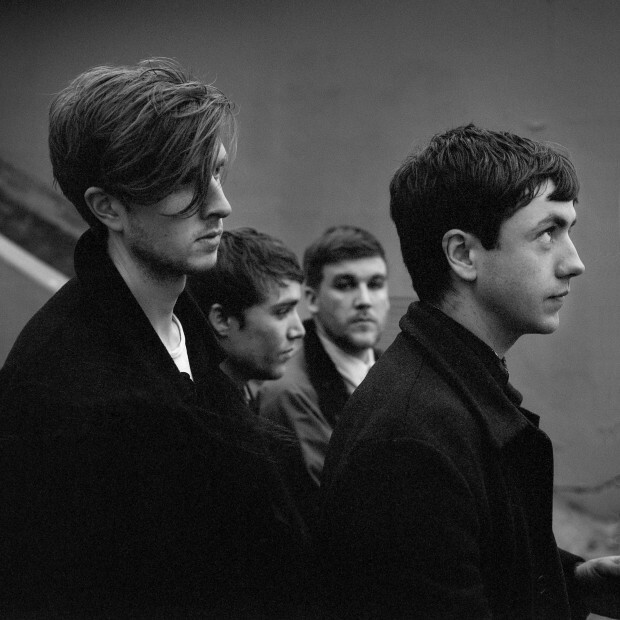 Dream Love: “Wrong Distance and Time (Raw Thrills True Love Remix)”. Last fall, Brooklyn-based Two Syllable Records released the self-titled LP by Florida resident Taylor Ross aka Dream Love. Though the vinyl is long sold out (you can however still purchase the record digitally over here), yesterday NFOP fav Zak Mering published this previously unreleased, very fresh remix of album standout "Wrong Distance and Time", acting under his Raw Thrills moniker. Take a listen below. Read more → Last fall, Brooklyn-based Two Syllable Records released the self-titled LP by Florida resident Taylor Ross aka Dream Love. Though the vinyl is long sold out (you can however still purchase the record digitally over here), yesterday NFOP fav Zak Mering published this previously unreleased, very fresh remix of album standout "Wrong Distance and Time", acting under his Raw Thrills moniker. Take a listen below. After "Teeth" and "Bathroom Floor", here's the third track off the forthcoming debut EP by Cats Purring members/fellows ILLLS, Dark Paradise. 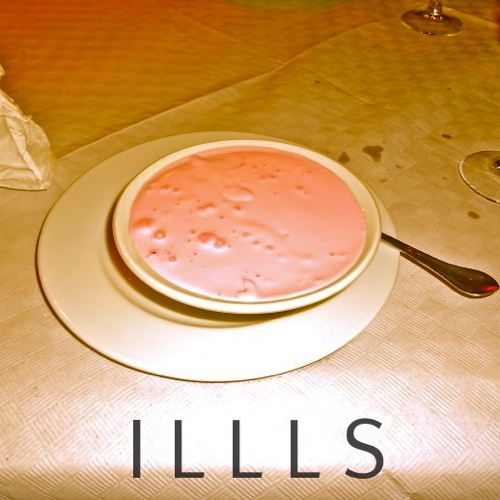 With its slightly darker and more ferocious vibe, "Goods" is a step away from the cheerfulness of the first two singles, and in fact my favorite ILLLS song so far, catchy and wild and propulsive. Dark Paradise is out June 17 via The Sounds Of Sweet Nothing. Pre-order it here. Read more → After "Teeth" and "Bathroom Floor", here's the third track off the forthcoming debut EP by Cats Purring members/fellows ILLLS, Dark Paradise. With its slightly darker and more ferocious vibe, "Goods" is a step away from the cheerfulness of the first two singles, and in fact my favorite ILLLS song so far, catchy and wild and propulsive. Dark Paradise is out June 17 via The Sounds Of Sweet Nothing. Pre-order it here. Video: Samantha Glass - “Return to the Sky Pt. 2”. After a string of excellent cassettes, Samantha Glass aka Beau D. Devereaux is gonna have his debut full-length LP released by Not Not Fun soon, Mysteries From The Palomino Skyliner. Below, watch the video for album track "Return to the Sky Pt. 2", directed by Devereaux himself. Read more → After a string of excellent cassettes, Samantha Glass aka Beau D. Devereaux is gonna have his debut full-length LP released by Not Not Fun soon, Mysteries From The Palomino Skyliner. Below, watch the video for album track "Return to the Sky Pt. 2", directed by Devereaux himself. NFOP Recommends: Finnish Wave Night. 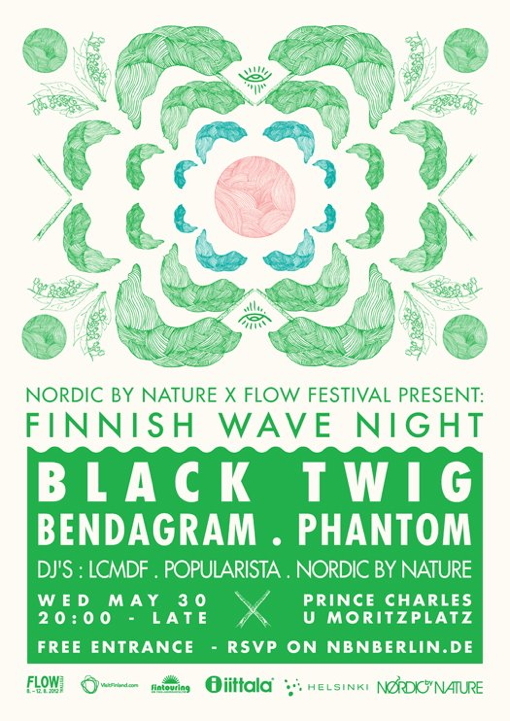 After the fabulous, NFOP co-hosted Norwegian and Swedish Wave Nights, our friends at Nordic By Nature continue with their Scandinavian cul-de-sac and put on the Finnish Wave Night this Wednesday at Prince Charles, above all in anticipation of Helsinki's upcoming Flow Festival from August 8 to 12. As expected, the event will showcase a couple of up-and-coming artists from Finland, namely Black Twig, Bendagram, and Phantom. The event is free, but if you want to go, you need to register, which you should do without any further delay by writing to this address. Read more → After the fabulous, NFOP co-hosted Norwegian and Swedish Wave Nights, our friends at Nordic By Nature continue with their Scandinavian cul-de-sac and put on the Finnish Wave Night this Wednesday at Prince Charles, above all in anticipation of Helsinki's upcoming Flow Festival from August 8 to 12. As expected, the event will showcase a couple of up-and-coming artists from Finland, namely Black Twig, Bendagram, and Phantom. The event is free, but if you want to go, you need to register, which you should do without any further delay by writing to this address.